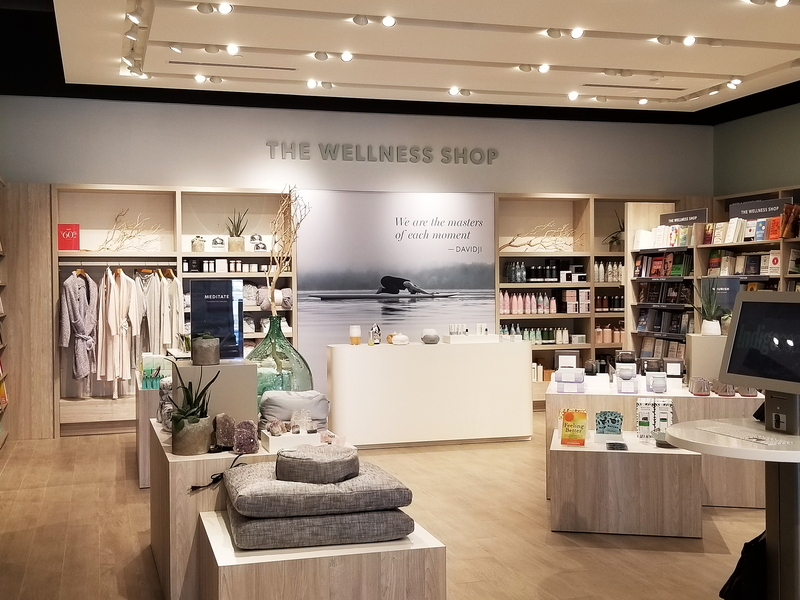 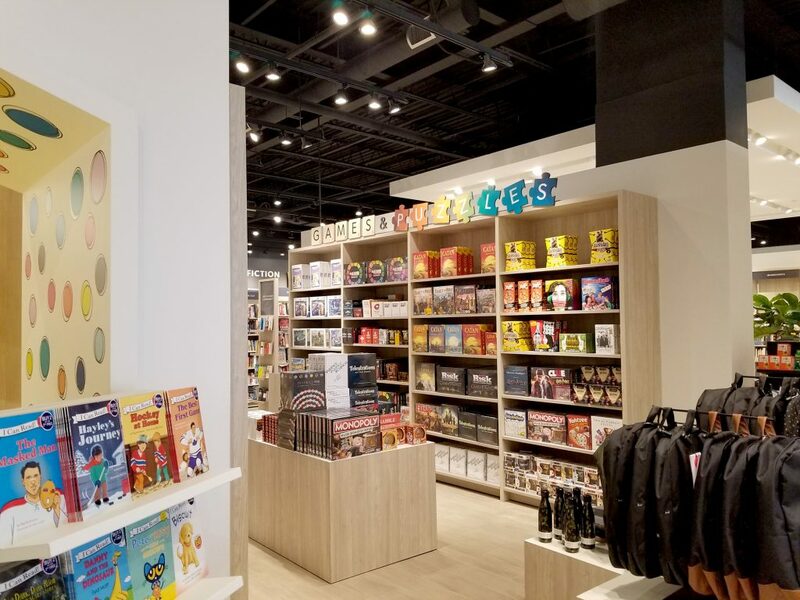 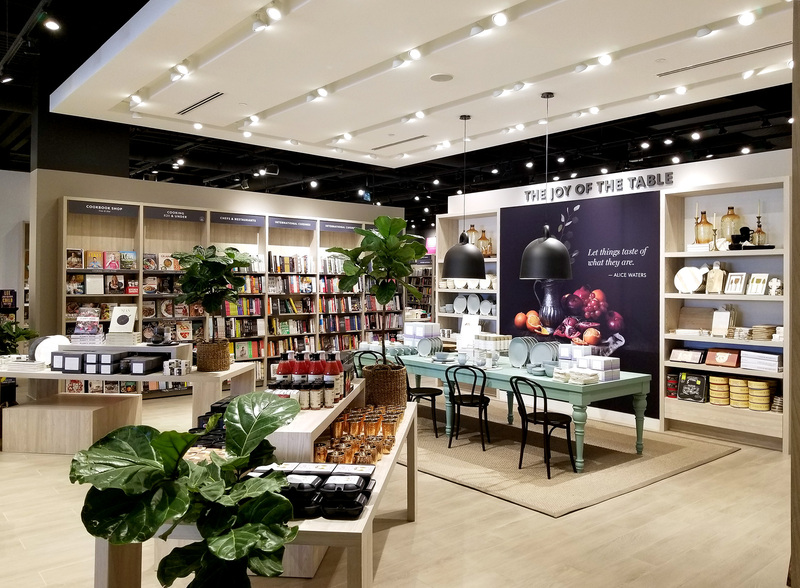 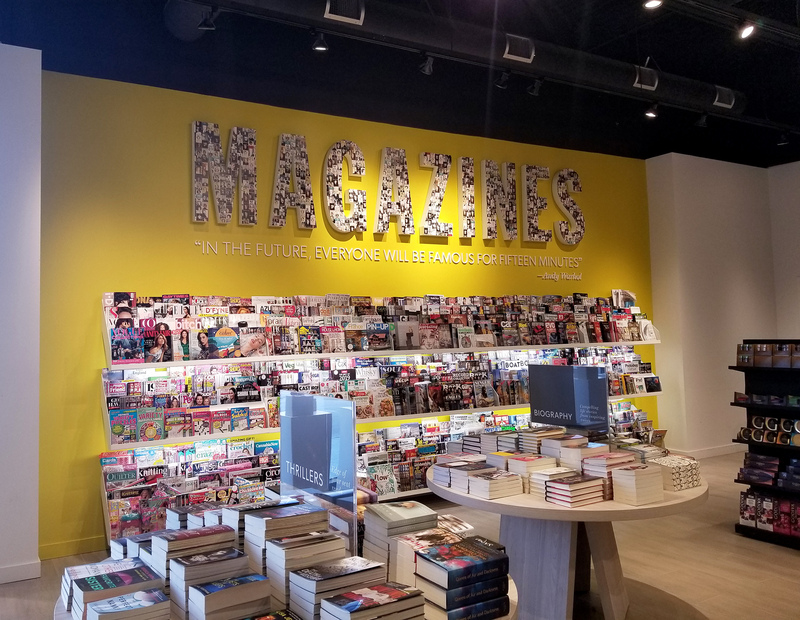 Indigo Books and Music is bringing an elevated shopping experience to their new stores from coast-to-coast, and Terlin was thrilled to bring our retail expertise to four new stores across the country (Victoria, Cambridge, Kingston and Orleans). 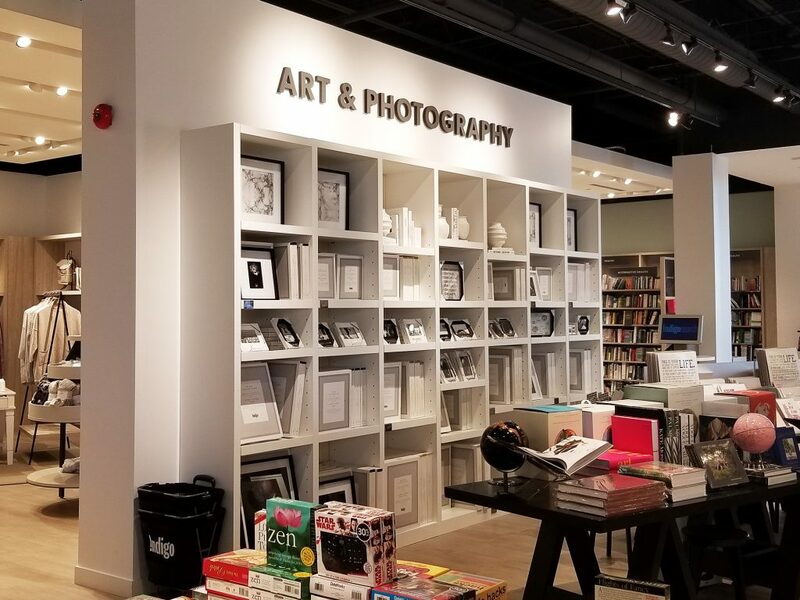 The Kingston project was a complete interior fit-up, which included drywall, electrical, mechanical, painting, flooring, millwork and fixture installation. 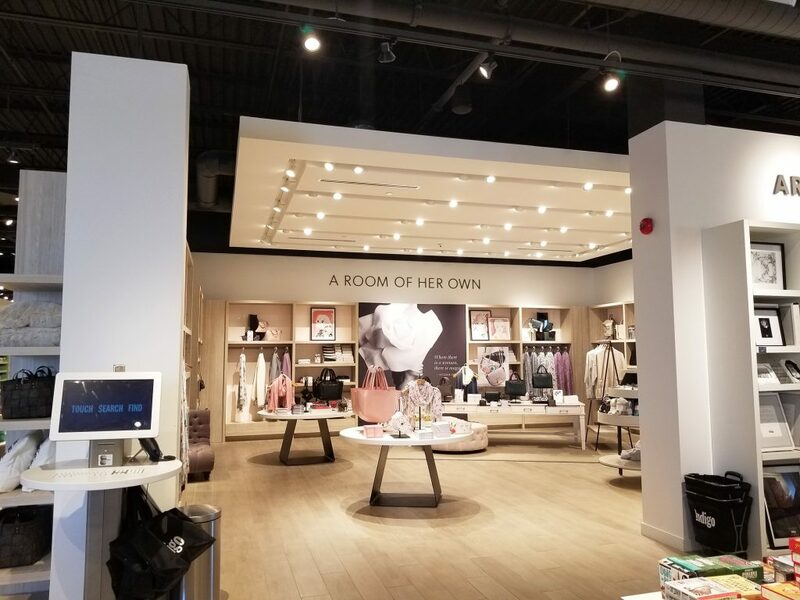 The result is a gorgeous space that blends beautiful finishings with elegant merchandising.